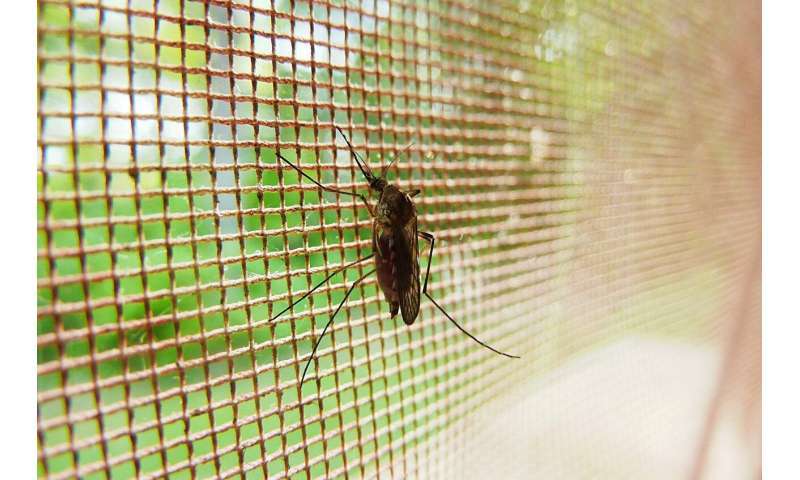 The World Health Organization says progress in reducing the number of people contracting malaria has stalled after several years of global declines. The WHO's annual report on malaria says 70 percent of cases (151 million) and deaths (274,000) in 2017 happened in India and 10 African countries. It says there were 3.5 million more malaria cases in the 10 African nations than in 2016, while India made progress in reducing cases of the deadly disease.